Over 350 people have been injured in a strong 6.3-magnitude earthquake in western Iran, also felt in the Iraqi capital, Baghdad. 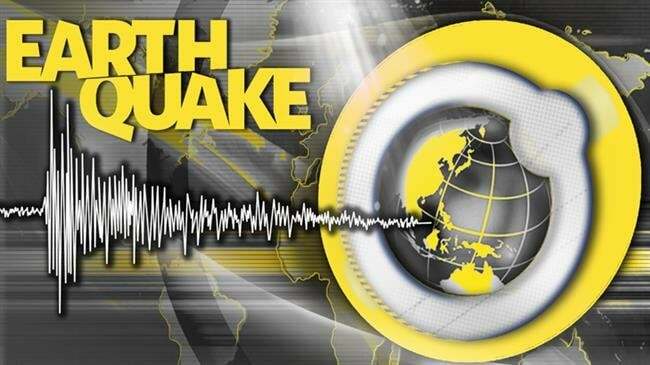 The quake was also felt in most cities in Iran’s Kermanshah and Ilam provinces as well as in Tabriz and Urmia, the capital cities of East and West Azarbaijan provinces, respectively. Iran’s Red Crescent Society has dispatched relief and rescue teams to the affected areas where local officials have reported cases of injuries among people.